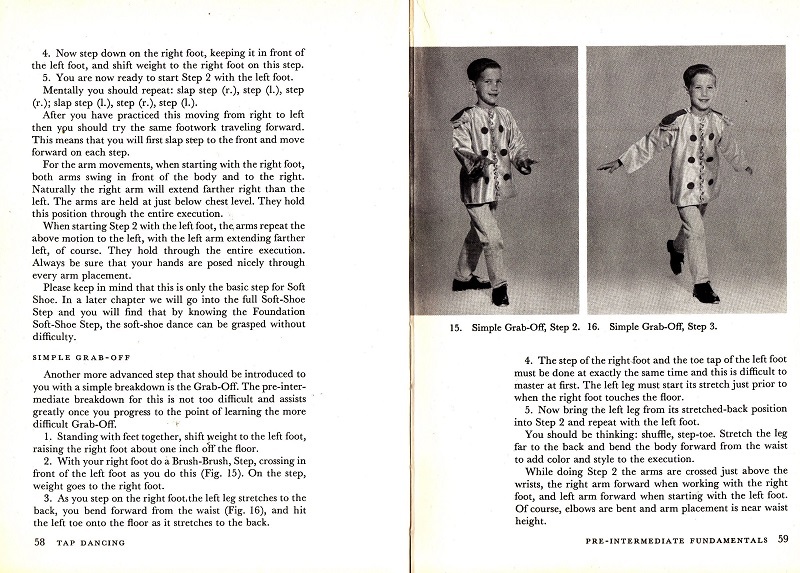 I am sure that all the kids will lining up to pick up some tap dance tips from this attractive book. I initially thought this book was much older than 1971 given the somewhat 50s-looking cover costume. (I think my dad’s high school prom picture circa 1954 sported a similar look. In my new job, I am tasked with the 700s and I have to wonder if maybe dance instruction books are obsolete. 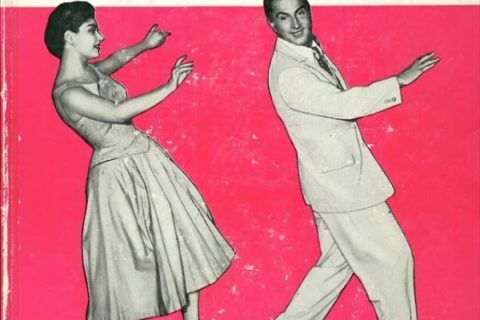 Is a book the best way to learn dancing? I’d be curious to hear how other dance instruction books compare to instructional DVDs. Give ’em the ol’ razzle dazzle. THIS DREAM GOES NOWHERE, TOBY! First of all, I LOVE tap dancing. And, I also agree that perhaps reading about it is not the way to learn any dance. 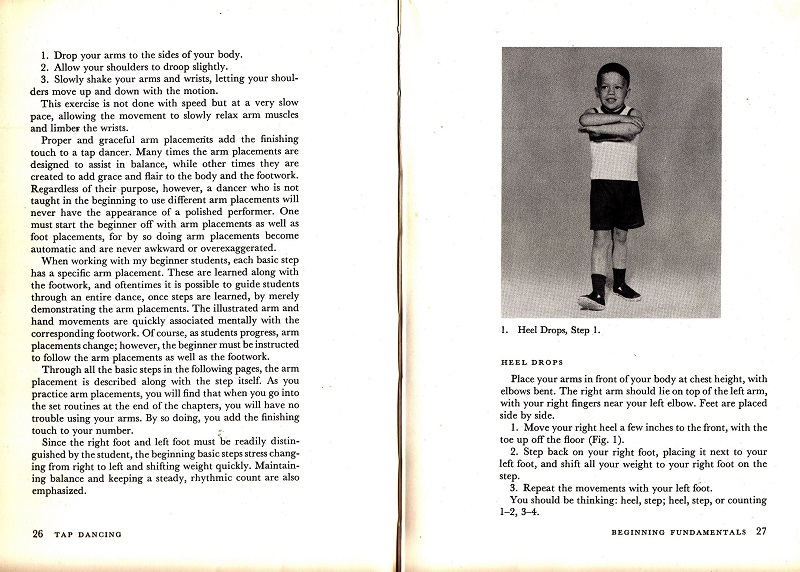 However, I think this harkens back to a time when people who lived in rural areas had to rely on books to learn things like this, as there was no YouTube and maybe no dance instructors nearby. But, definitely one to weed out. I should think YouTube would be a more fruitful source of instruction these days. In fact, that’s what I think YouTube is best at — instruction! I checked this book out many times at a child. It was incredibly helpful. The problem with Youtube videos is position is extremely important when dancing. Sometimes photographs are better when trying to determine correct position. 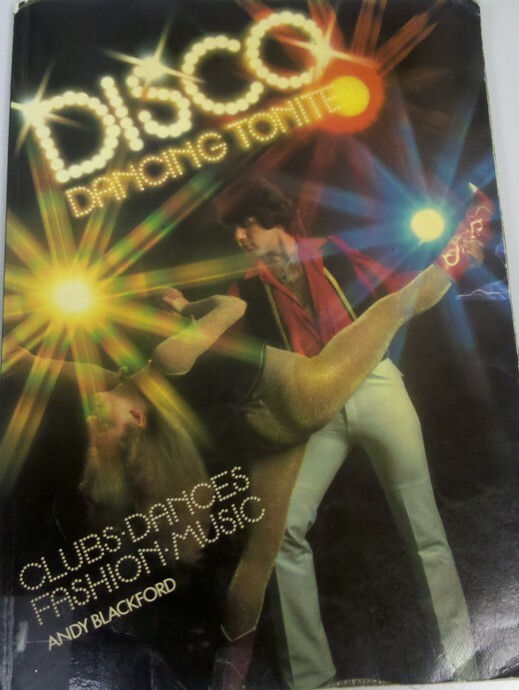 Now I’m not saying a 1970’s dance book is the best, but it is rare to find dance books featuring boys, not girls. 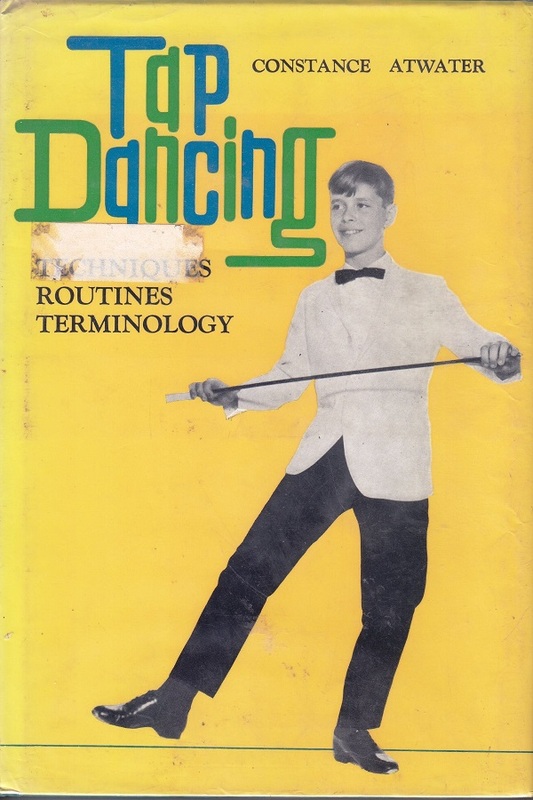 And dance books are still extremely popular. Crap. I guess, I can’t depend on my memory. This book is definitely from 1971, not the fifties. The tap dancing kids of this period were just irredeemably square.